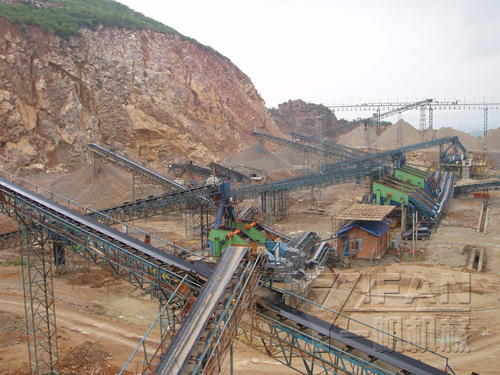 Regarding of detail condition, two kinds of techniques are usually adopted in producing manufactured sand, dry way and wet way. 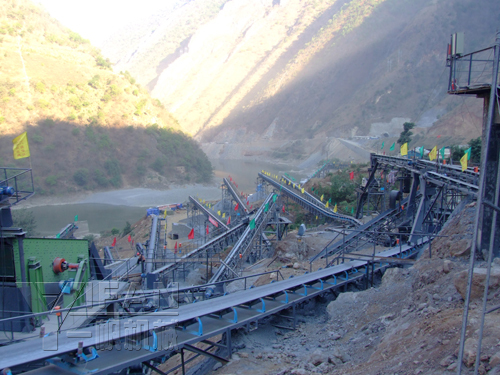 Both methods can produce high quality manufactured sand as concrete aggregate. Especially, the dry way can produce not only the manufactured sand used in SMA road surface, but also the powder used in asphalt concrete. 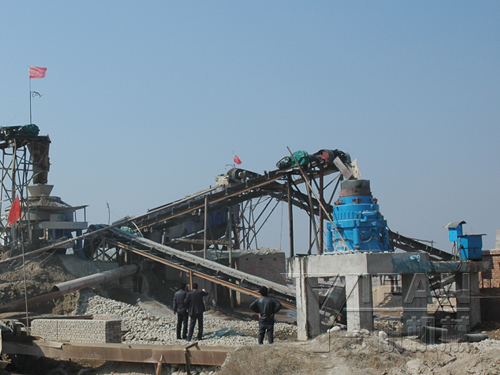 The manufacture sand meet the national standard of building sand. It is epigranular, cubic shape and reasonable gradation of sand. 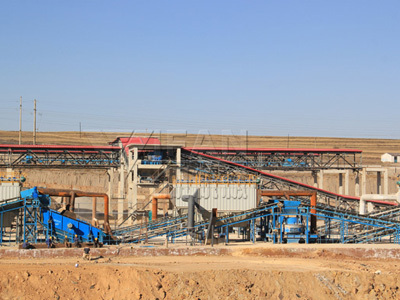 The configuration of equipments of manufactured sand is mainly based on customers requirements on dimension of finished sand, capacity and the purpose of the sand. YIFAN provides presale, midsale and aftersale services for customers. We strive our selves to design the most reasonal and economical flow chart for you.